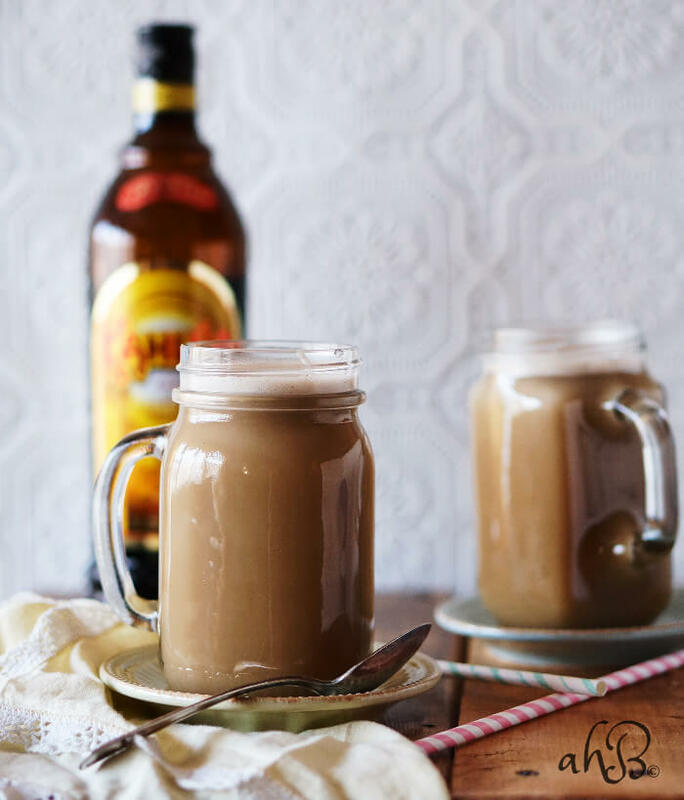 Hot Buttered Kahlua is the ultimate winter warm you up drink. 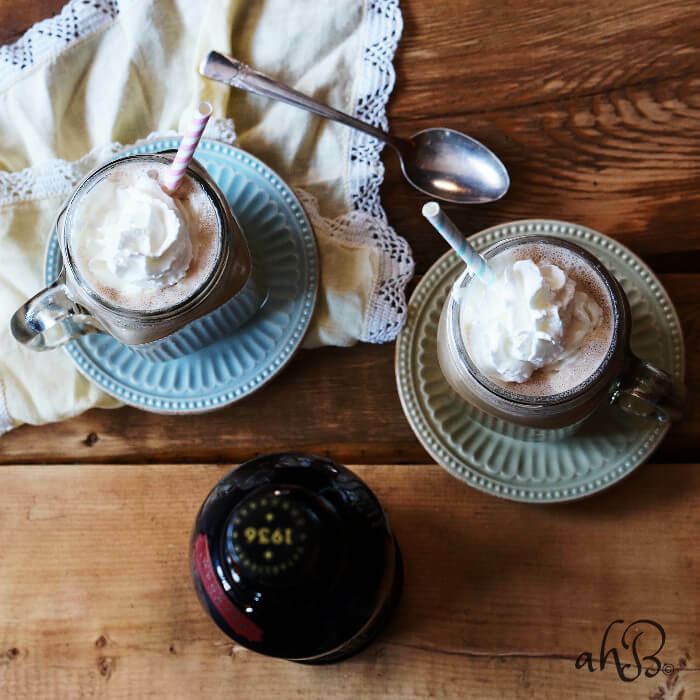 A spin off of the original hot buttered rum, this hot cocktail is creamy, rich, and spicy with a nice coffee kick. It’s the perfect end to a cold winter’s day that will leave you feeling warm and cozy! 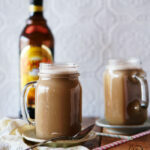 You guys, I am so excited to share this hot buttered Kahlua with you. This hot buttered batter is something I look forward to every year. There’s nothing like it. It can be mixed with lots of different things and turn out yummy. Rum, brandy, Kahlua. It would probably be good with Rumchata too, but I’ve never tried that. My favorite combo though is this way…hot buttered Kahlua. It’s rich and creamy and spicy and oh so smooth. 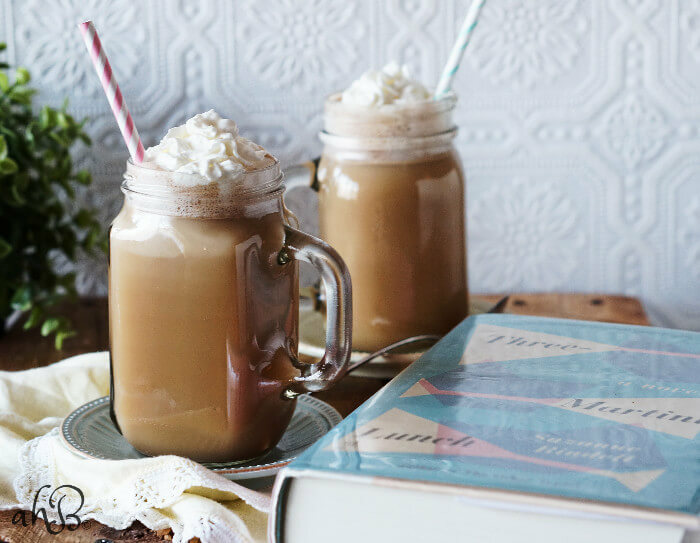 It tastes like a fancy coffee house drink, but with hardly any effort at all. Like seriously, this may be the easiest recipe I’ve ever posted. I usually bring this hot buttered batter to my mom’s house for New Year’s eve. It works well for a party type setting. 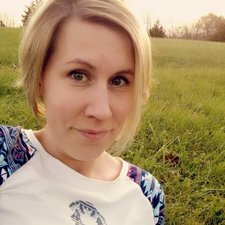 The adults can add alcohol, if desired, while the kids and anyone who doesn’t wish to imbibe can still feel included by adding a tablespoon of the batter to hot tea or cocoa for a special treat. Either way it makes a buttery, cinnamony, warm you from the inside out drink. 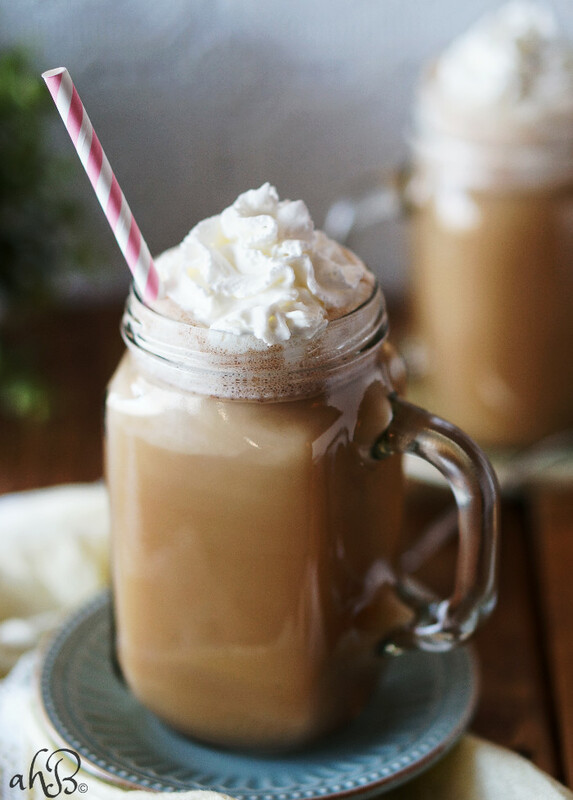 A spin off of the original hot buttered rum, this hot cocktail is creamy, rich, and spicy with a nice coffee kick. To prepare the batter: In a small saucepan, melt the butter. Add the powdered sugar and the brown sugar stirring until completely dissolved. To use the batter: Simply place 1-2 Tablespoons of batter into a mug of boiling hot water. Stir until it's melted. Then add one ounce of Kahlua. Top with whipped cream if desired. This batter will keep for 3 months in the freezer. Feel free to change things up. Add the batter to hot chocolate or tea. Or change out rum or brandy for the Kahlua.